Wilhelm and Laura Knudsen immigrated to America in the 1850’s. Wilhelm was born in Copenhagen, Denmark and he joined the LDS Church in 1851 at the age of seventeen. 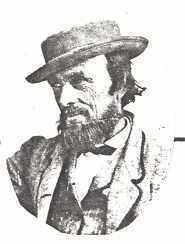 In 1852 he traveled to America and crossed the plains with the Eli B. Kelsey Company, arriving in Salt Lake City on October 16, 1852. He and eight other people in the company were the first Scandinavian Saints to immigrate to the Utah Territory. This was the beginning of a great wave of Scandinavian saints in which “Denmark supplied more immigrants to Utah in the nineteenth century than any other country except Great Britain”. Laura Amelia Nielsdatter Christensen was born in Rabjerg, Hjorring, Denmark. 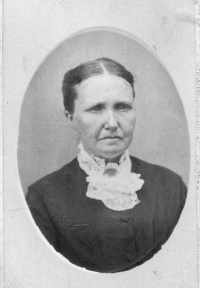 She immigrated to America in 1853 and crossed the plains with the John E. Forsgren Company, arriving in Salt Lake City on September 30, 1853. They were married in Salt Lake City on March 20, 1854, and moved to the old fort in the Box Elder settlement. Wilhelm became a farmer and traded his fruit and produce with workers in the railroad town of Corinne. Laura helped the family’s finances as a skilled seamstress. 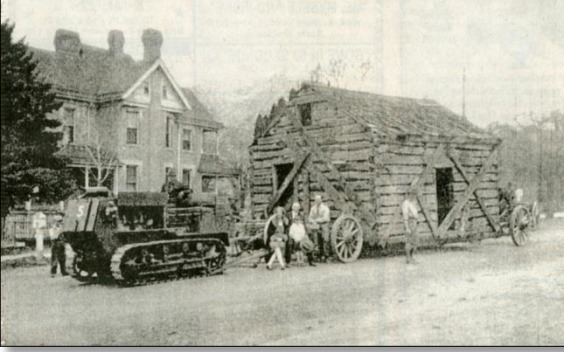 In 1855 the settlement was named Brigham City and Wilhelm and Laura had this log cabin built to move their family into. Six of their thirteen children were born in this cabin. Wilhelm and Laura contracted with Charles Porter Squires to build this family cabin in 1855. Squires was born in Newbury, Ohio on March 22, 1827. He joined the LDS Church as a teenager and would eventually travel west in the Brigham Young Company of 1848. His older sister Charlotte was married to Lorenzo Snow. Sadly, Charlotte died on September 25, 1850. She was survived by her baby girl, Roxy Armantha, who was less than one year old. After her death Charles and Lorenzo remained lifelong friends. In a letter dated December 21, 1856, Lorenzo told Charles that “language fails to express the feelings and sincere gratitude of my heart for the interest you have manifested in the many kind and important services you have discharged in my interest since you came in my family…I have decreed in my heart that some day I shall pay you fourfold and with interest”. Charles would follow Lorenzo Snow to Brigham City when Lorenzo was called to lead the community. Charles married Sarah Peters on September 1, 1856. Charles was a skilled carpenter and was active in the Brigham City community. The Daughters of Utah Pioneers played a major role in the preservation of the cabin. 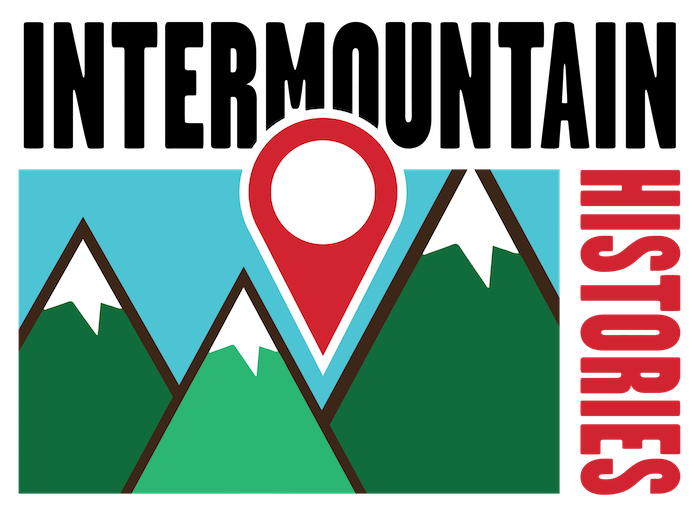 It has been moved twice with the first move occurring on April 16, 1929, when it was relocated to Rees Pioneer Park. 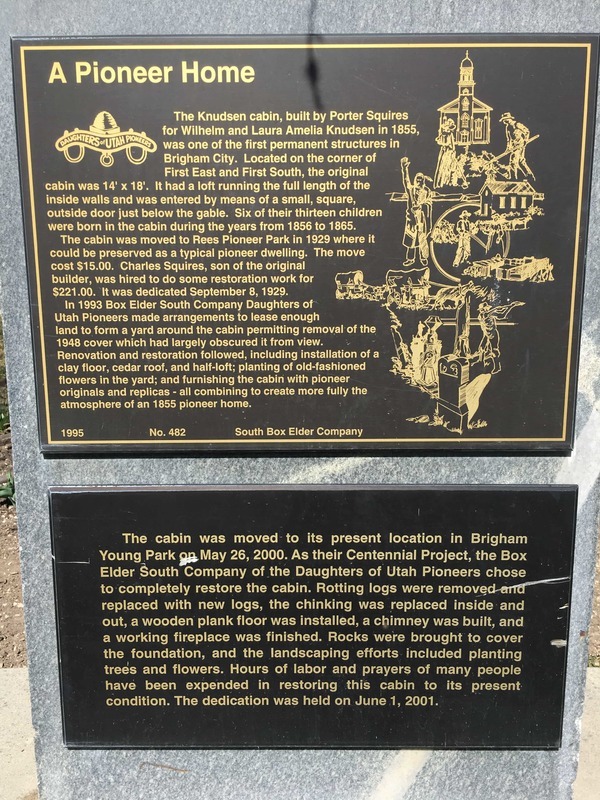 Later the Knudsen cabin was moved to Brigham Young Park. During this move the cabin required extensive preservation repair. The Daughters of Utah Pioneers raised funds to complete this work and the cabin was dedicated on June 1, 2001. 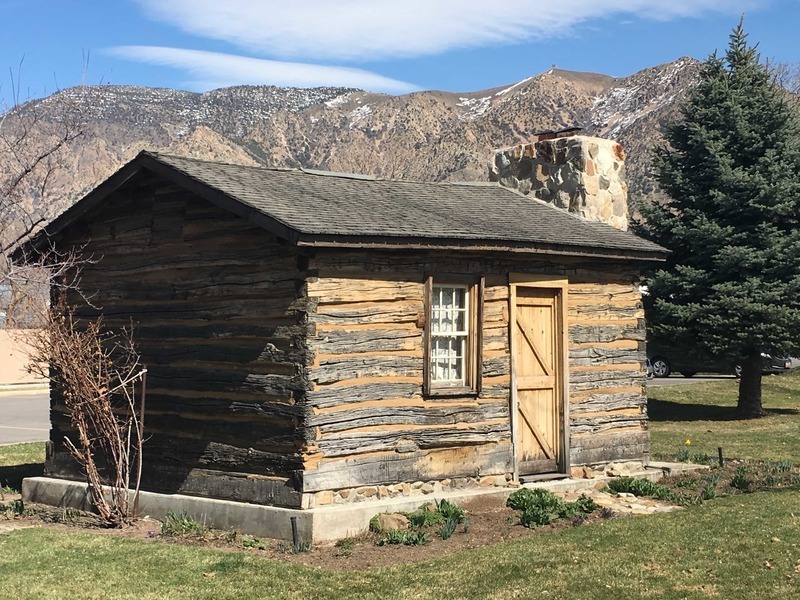 Bruce Daley, Brigham Young University, “The Knudsen Pioneer Cabin,” Intermountain Histories, accessed April 19, 2019, https://www.intermountainhistories.org/items/show/50. Jensen, Maryann Ruben. “The Brigham City Cabin and Museum,” Daughter of Utah Pioneers March 2017 Lesson. Available at http://isdup.org/dyn_file.php?fileToken=PKQHAFARAF Squires, C.M. 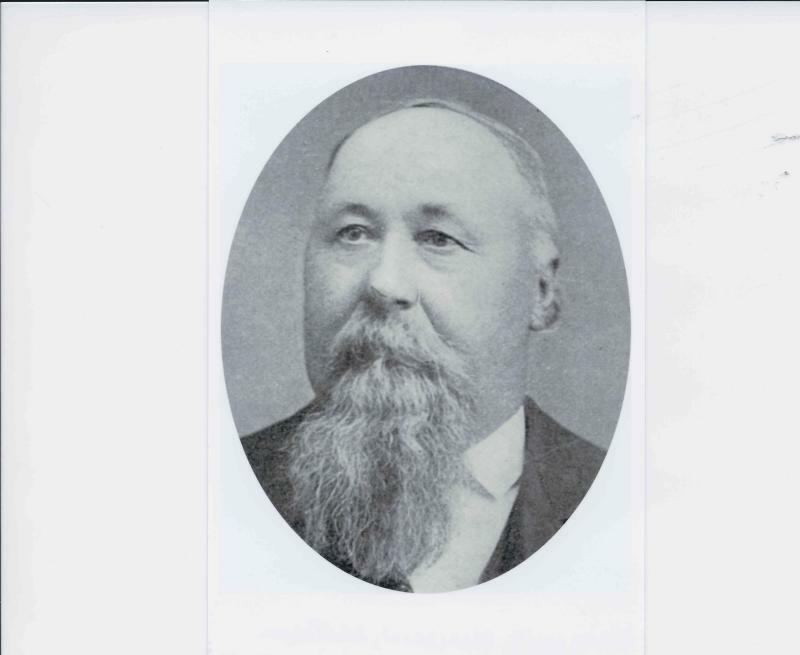 “Life Sketch and Loving Tribute to the Memory of Charles Porter Squires.” available at https://familysearch.org/photos/people/6910148. Letter from Lorenzo Snow The Salt Lake Tribune (Salt Lake City, Utah) “Sarah Peters Squires,” 19 Apr. 1934, Thurs. Pg. 6 Salt Lake Telegram, “Log Cabin Placed in Brigham Park,” 1929-04-18 “Scandinavian Saga” available at http://historytogo.utah.gov/people/ethnic_cultures/the_peoples_of_utah/scandinaviansaga.html Utah Division of State History Markers and Monuments Data Base “A pioneer home” available at https://heritage.utah.gov/apps/history/markers/detailed_results.php?markerid=1860 Jensen, Richard L. from uen.org “Danish Immigration and life in Utah,” available at http://www.uen.org/utah_history_encyclopedia/d/DANISH_IMMIGRATION.html quote on Denmark immigration in the 19th century.